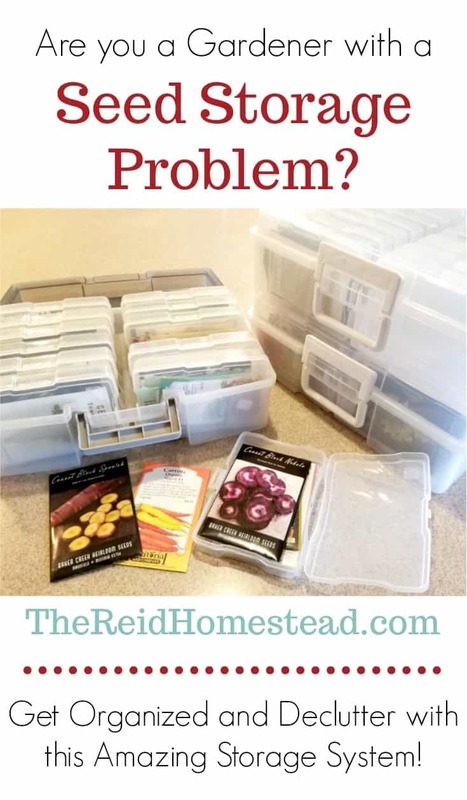 Time to Get Your Seed Collection Organized? 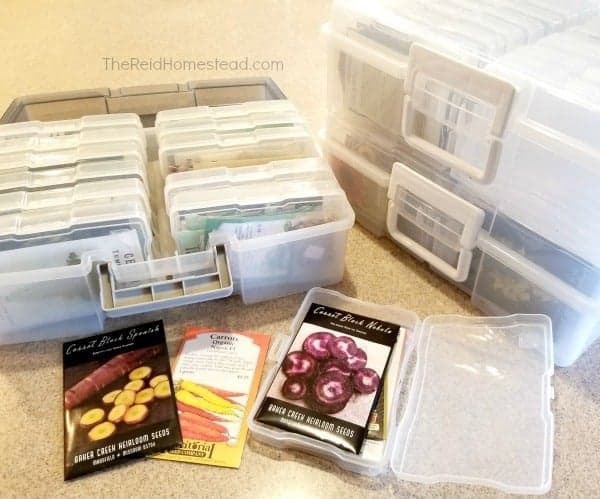 Today I am sharing with you my favorite system to keep your seed stash organized! 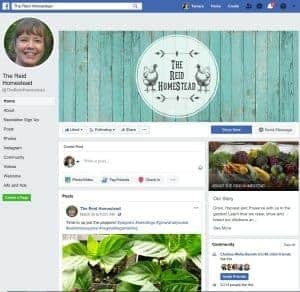 If 2019 is your year to get organized, declutter, move toward a minimalist lifestyle, you need this if you are a gardener. It took me many years to finally find this system that actually works! I forget who shared this idea, but I know I first saw it on Instagram. I’d love to have you follow me on Instagram here if you aren’t already! Holiday Gift Guide for Gardeners! 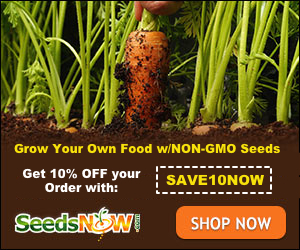 All of our Homesteading and Gardening Favorites in our Amazon Shop! How simple is this?!?!? And why did we all not think of this ourselves? 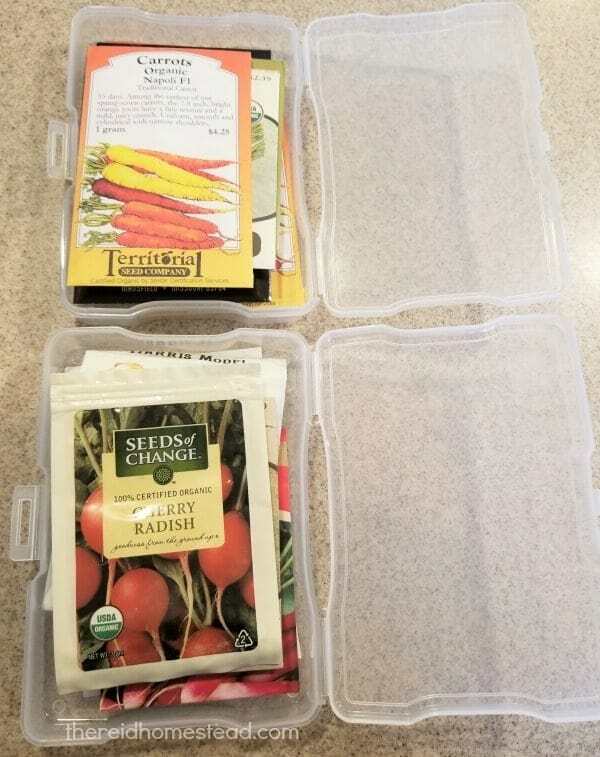 Some genius out there realized how perfectly photo storage boxes work for seeds. It’s like they were made to store seeds! They fit just right, snap closed, you can see through them so you know what is in each. It’s perfect really. And simple! Genius. My bags and boxes and bins of seeds are finally all neat and tidy. 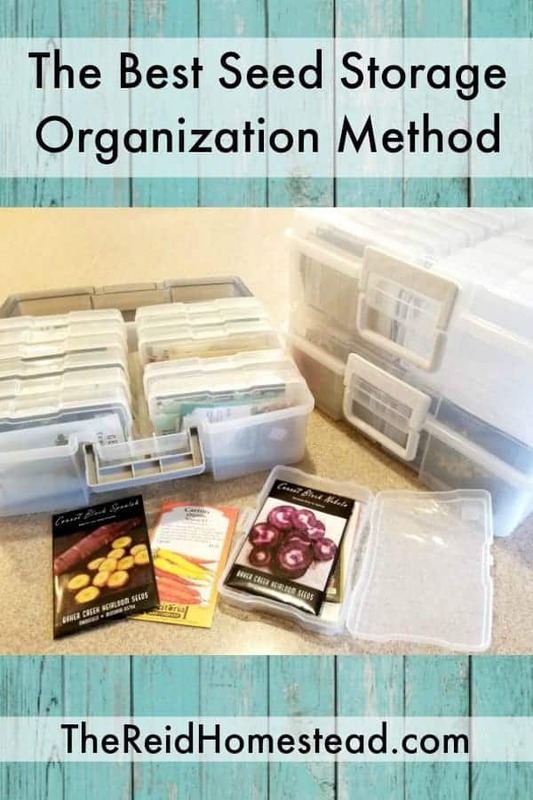 A brilliant solution to organize your seeds! 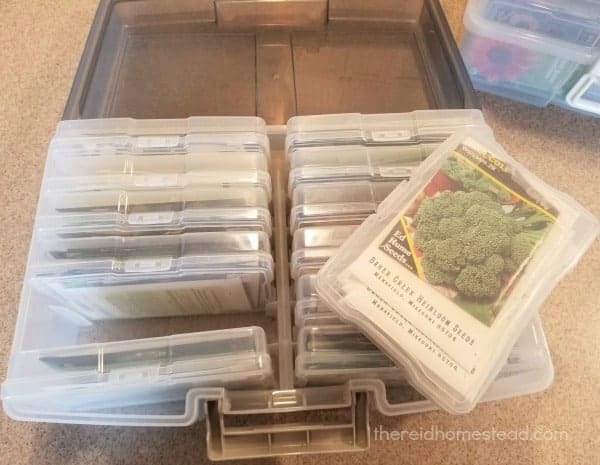 Seed packets fit right into these photo boxes perfectly! And they are see through so you can easily see what you have in each one! 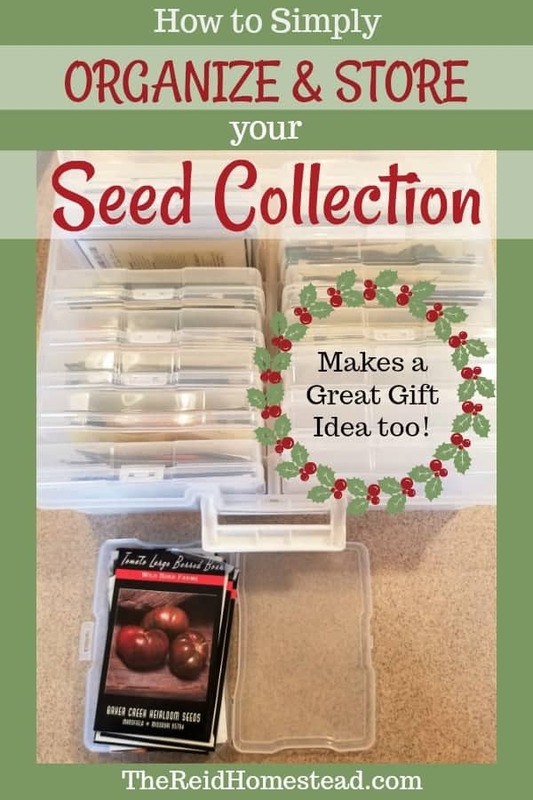 If you are a seed addict like me with an ever growing collection, you might need more than one….ask for them for Christmas, your birthday or Mothers Day or Fathers Day! Yes, I have 3 cases of photo boxes for these 3 different categories. With just a few spare boxes in each case. 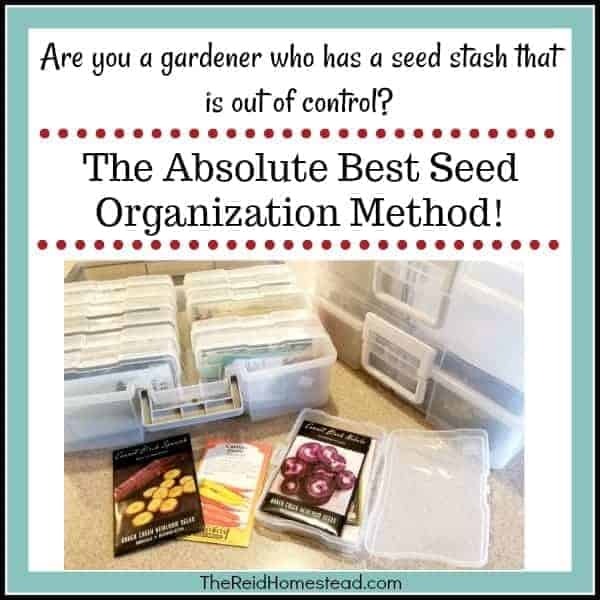 Depending on your seed stash, you may need more or less. If you are like me though, go big! You will always have more seeds coming in. You can have a case for old seeds and new seeds! Flower seeds and veggie seeds! But 3 of these cases seems to work for me right now. 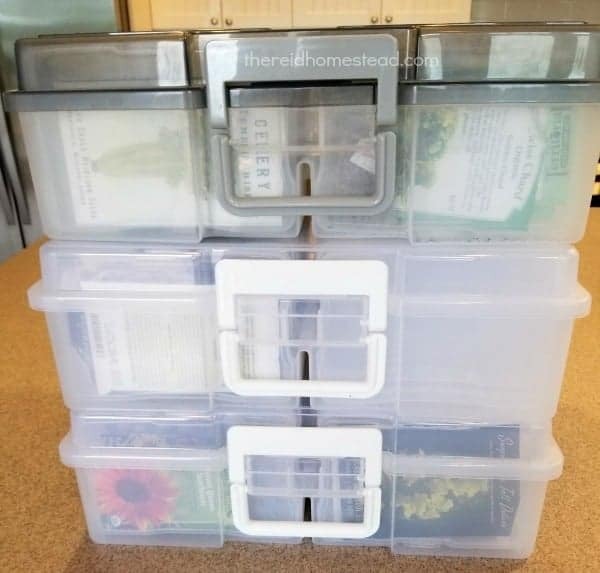 Photo Storage Boxes to Organize Seeds is a Great Gift Idea! If you know a gardener, these also make a great gift idea. Especially for someone who has everything. Make sure you get them a few new seeds and put one packet in a couple of the boxes so they get the idea. Some examples of something every gardener could use more of like these: Heirloom Vegetable Seed Collection, Sunflower Seed Collection, Herb Seed Collection, Bee Friendly Wildflower Seed Mix or “For the Birds, Bees & Butterflies Flower Seed Collection“! Get a pack of 2 photo boxes, one for you, and one for a friend! 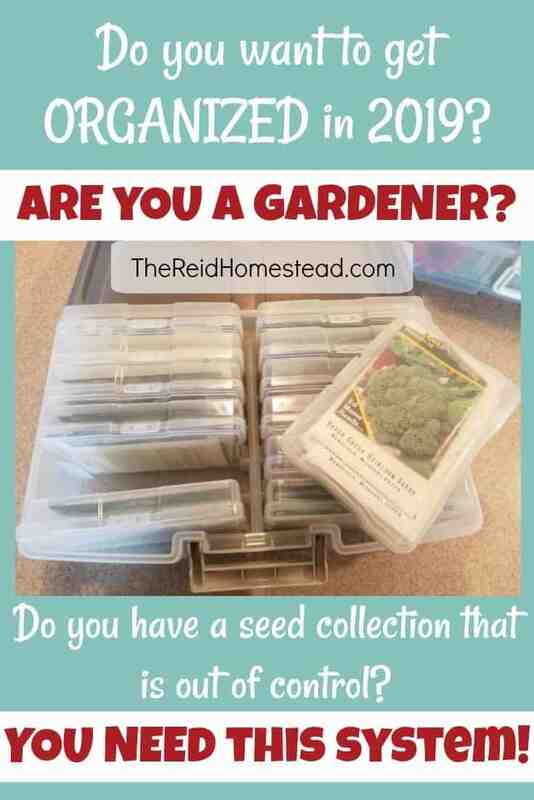 Treat yourself for the holidays and get all your current seeds organized soon, because it’s almost time to order seeds for next year. Truth be known, I’ve already received my first order! Seed packets make great stocking stuffers too! 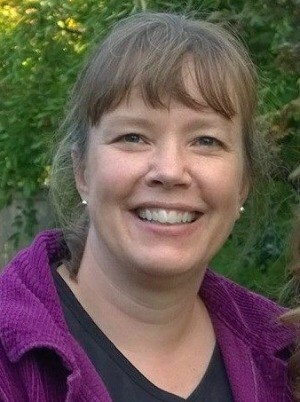 You might also be interested in my post on Holiday Gift Ideas for Gardeners. 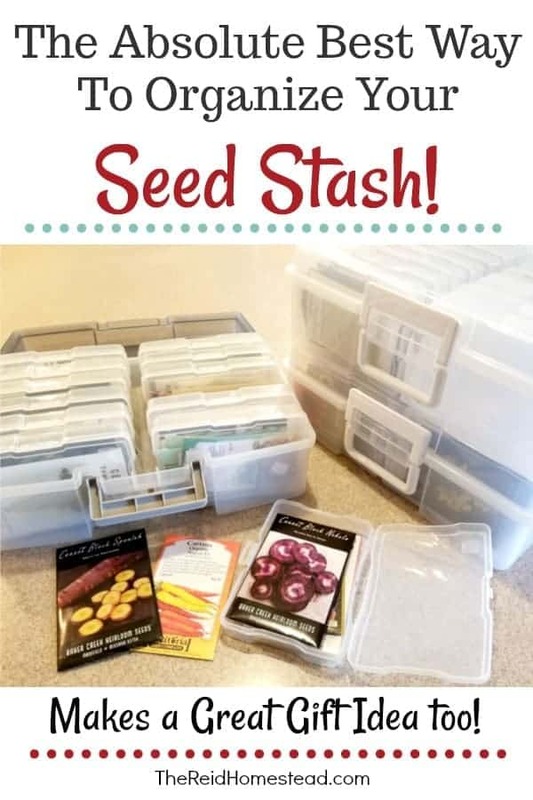 Please pin “How to Keep Your Seed Stash Organized” to your favorite Gardening/Homesteading/Organization board on Pinterest!